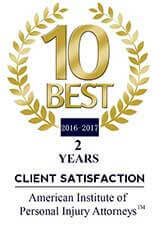 The Florida SunPass is a prepaid toll program in the state of Florida that aims to reduce the time and cost of taking a toll road. A SunPass transponder is mounted to the interior of your windshield, which is then automatically scanned as you use a toll road. There’s no stopping to pay or scrambling for cash; it’s a simple, easy to use a device that has many positive effects on driving in Florida. Despite this, many drivers have questions about the SunPass that make them confused nervous while using it, which can make for unsafe driving conditions for others on the road. Let’s take a look at some SunPass basics to make driving in SunPass lanes quick and easy. You can order a SunPass transponder online, in grocery stores, gas stations, and drug stores for about twenty dollars. You simply just mount it inside your windshield with the included suction cups. You can also opt for a SunPass Mini Sticker, which sticks permanently to your windshield and costs $5. The MiniPass can’t be used on motorcycles, and both require at least ten dollars of prepaid toll credit loaded onto your account to activate them. SunPasses work almost anywhere. 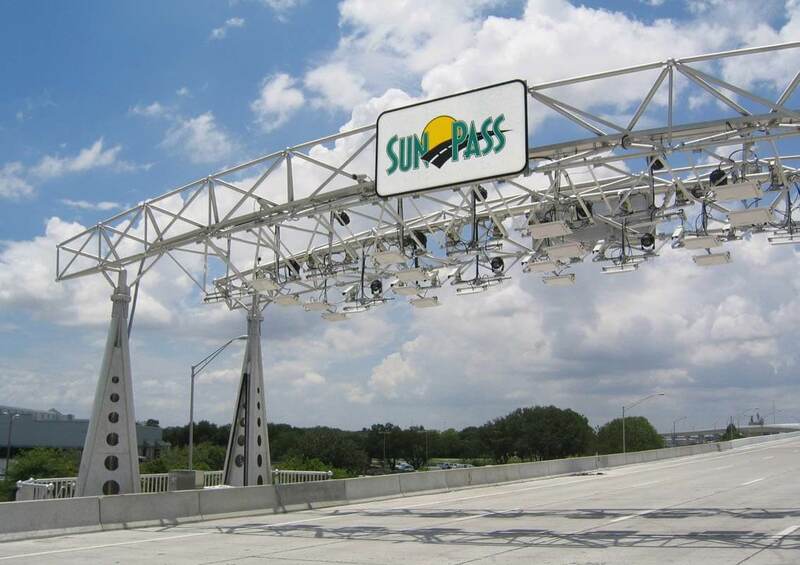 You can use a SunPass on any Florida toll road and nearly every bridge. You can even use it for parking fees at many Florida airports! Look for designated SunPass lanes to breeze by traffic or easily pay your parking fees. SunPasses are not mandatory to use Florida toll roads, but they save you about 25% on tolls and reduce the amount of time and hassle at cash lanes. To use your SunPass, simply drive through the clearly designated SunPass only toll lanes for a quick and easy transition. The scanners will automatically note your information and bill your account, so you don’t need to come to a stop or wait for an attendant. Simply drive through and proceed in the designated SunPass lane. You can use Georgia’s Peach Pass and North Carolina’s NC Quick Pass in SunPass lanes if you’re visiting from out of state! Be sure to use SunPass lanes and not the general toll lane if you want to use this feature. A few toll roads and bridges in Florida don’t accept cash at all, so you’ll need to use a SunPass or toll-by-plate, whereby you drive through the gate and receive a notice to pay the toll after the fact. If you’re planning a trip, it’s worth it to look up your route so you know what to expect. A little planning can reduce your stress and help get you through the tolls faster. You can pull a boat or trailer in SunPass lanes on Florida toll roads, but you can’t pull one on a Florida express lane except for I-595 in southern Florida. Remember that you will need to add the trailer’s information to your SunPass account so that the tolls for additional axels can be accurately taken from your account.